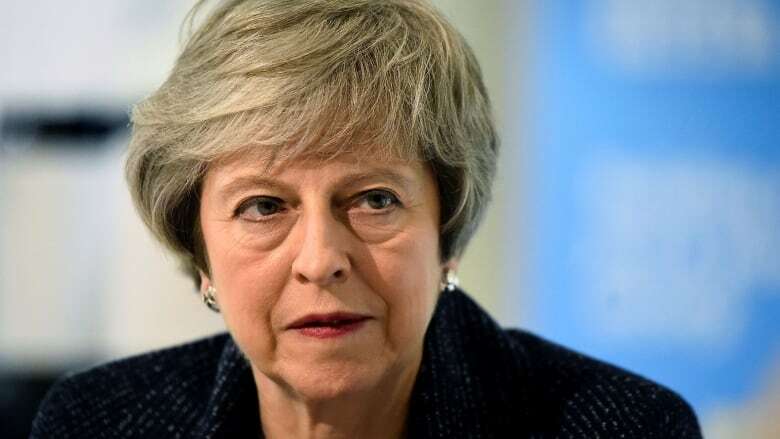 "Should the United Kingdom leave the European Union on 29 March without a deal, the agreement will come into effect on a provisional basis from 30 March 2019", the government statement said. 'I don't think there is any mileage in trying to do a deal with Labour, ' he told the BBC. But James Brokenshire, the communities secretary, promised MPs would be allowed another chance to vote on what they wanted to happen next if no new deal had been presented to them by February 27. Mrs May said securing frictionless trade for goods was "one of our key negotiating objectives". I think you would need to have a time limit.